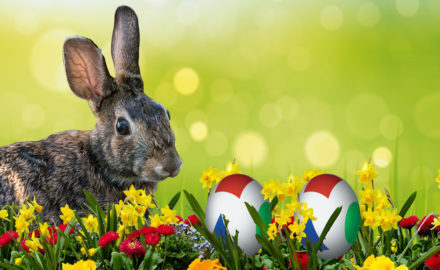 The Easter Rabbit already stopped by and put Limsophy pearls disguised as Easter eggs in our nests. 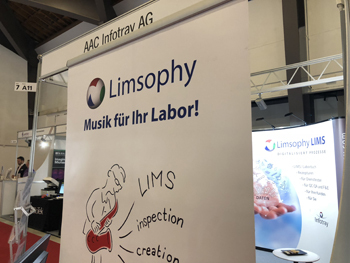 Soon you will be able to experience our Limsophy live. Seize the chance to get information about the latest developments and features first hand. Share your experiences with us and discuss those topics with our experts that are of particular interest to you. 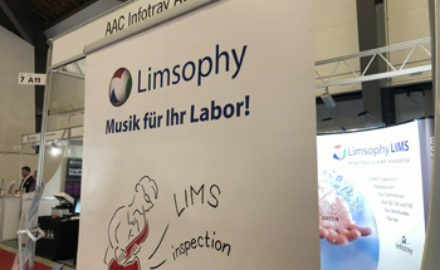 It doesn’t matter whether you are considering purchasing our Limsophy, optimizing your system or replacing an old system. 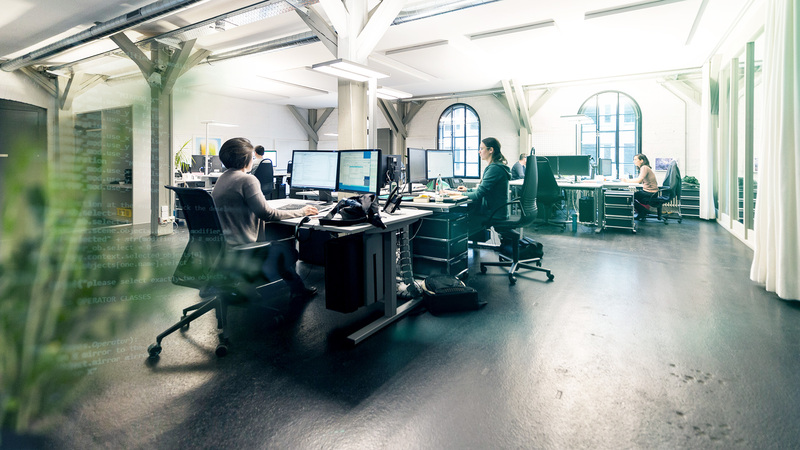 Would you like to expand your LIMS knowledge and take full advantage of the possibilities of your software? Then our training sessions are just the right thing for you. We offer practical trainings in a professional environment. 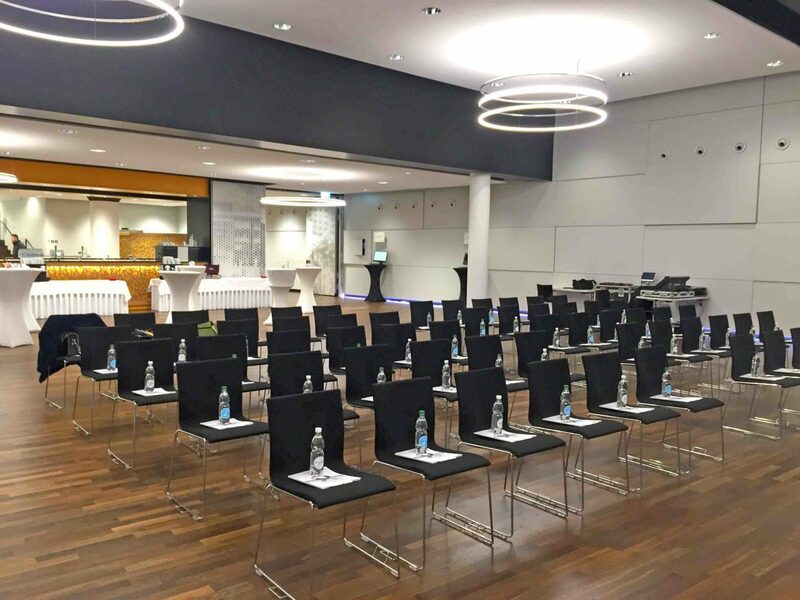 We were happy to welcome 50 participants at this year’s Limsophy BPM User Meeting at the Hotel Banana City in Winterthur. The new event location as well as the tasty refreshments during the coffee break kept everyone in a good mood. Köbi Ehrensberger (CEO AAC Infotray) opened the official part of the meeting with a short introduction round. 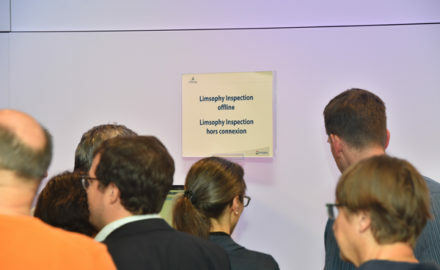 Then our Limsophy experts were given the floor to start their exciting presentations involving diverse topics. The Limsophy BPM innovations were presented in a pleasant and creative way as one of the participants quoted. After the presentations, our experts were available for discussing individual topics with the users at the tables dedicated to specific topics. To round off the day, a delicious aperitif riche was served, which everyone enjoyed in a cozy and friendly atmosphere. All around, it was a very successful event. 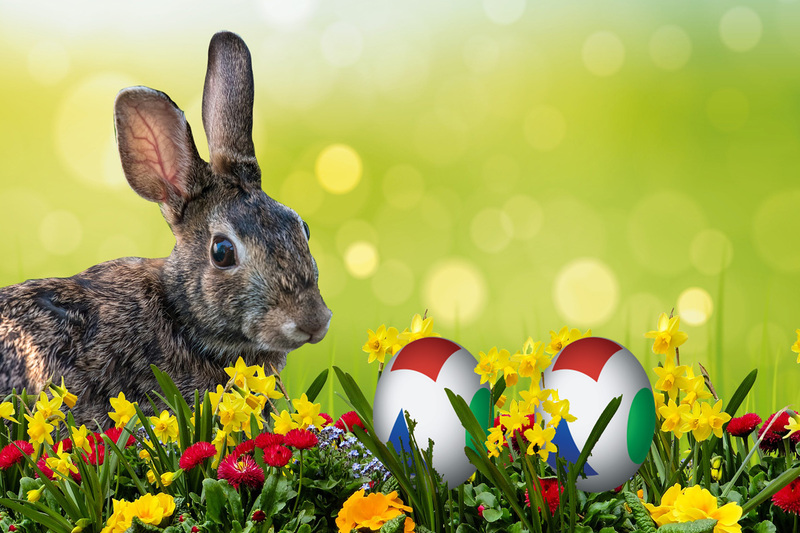 We want to thank all our customers for spending this day with us! And we want to thank you all especially for the great feedback you gave us afterwards! We look forward to seeing you again in Winterthur next time. 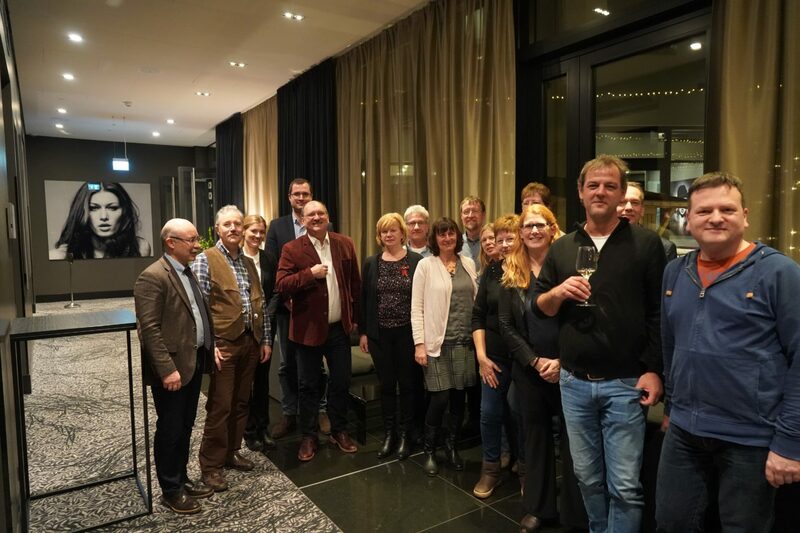 This year, the LIMS User Meeting took place with the highest attendance ever. 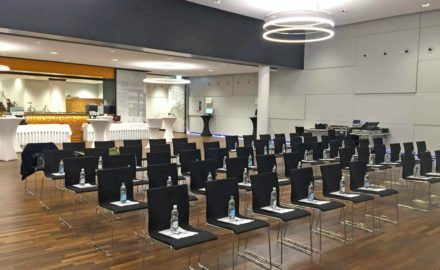 Almost 100 users attended our meeting at the Hotel Banana City on November 14, 2018. 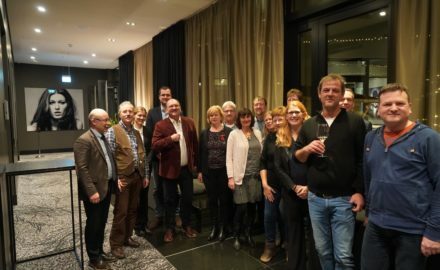 After having enjoyed some coffee and pastry, Köbi Ehrensberger (CEO, AAC Infotray) opened the official part of the meeting with a short welcome and the introduction of AAC Infotray. Then exciting presentations followed. 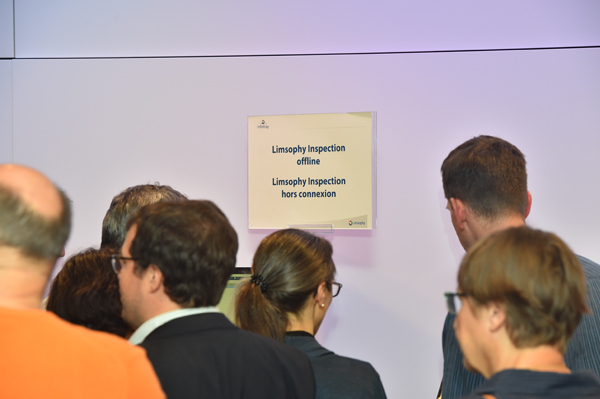 Our customers could learn about the latest innovations regarding Limsophy firsthand. 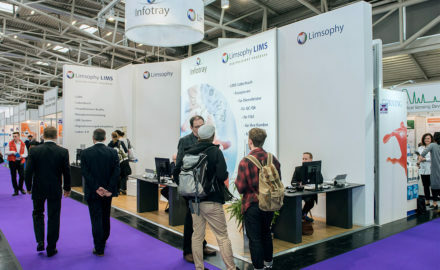 The topics of these presentations were various and unique just as Limsophy LIMS itself. 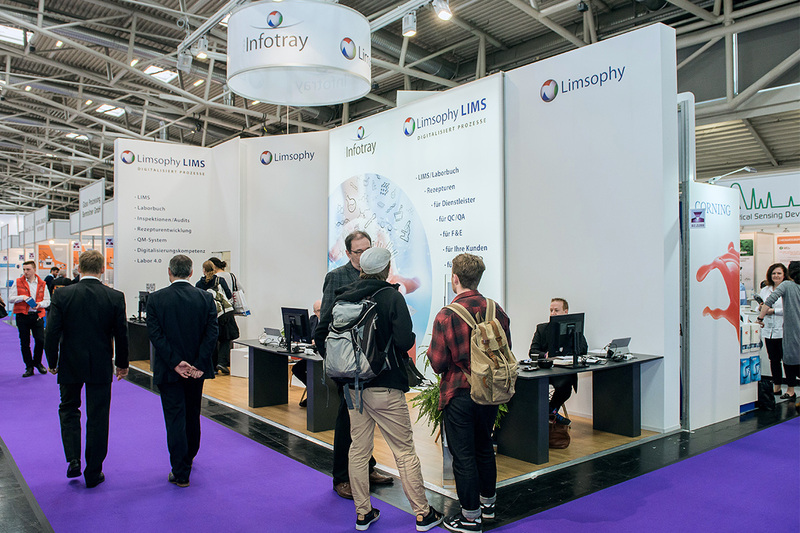 At the tables dedicated to specific topics, Limsophy users were able to discuss questions and concerns, which were especially important to them, together with our experts. After a tasty lunch, the afternoon continued with exciting and instructive presentations. When the official part was over, everyone enjoyed the aperitif in a relaxed atmosphere. We want to thank all our customers for spending this day with us! And we want to thank you all for the great feedback you gave us afterwards!